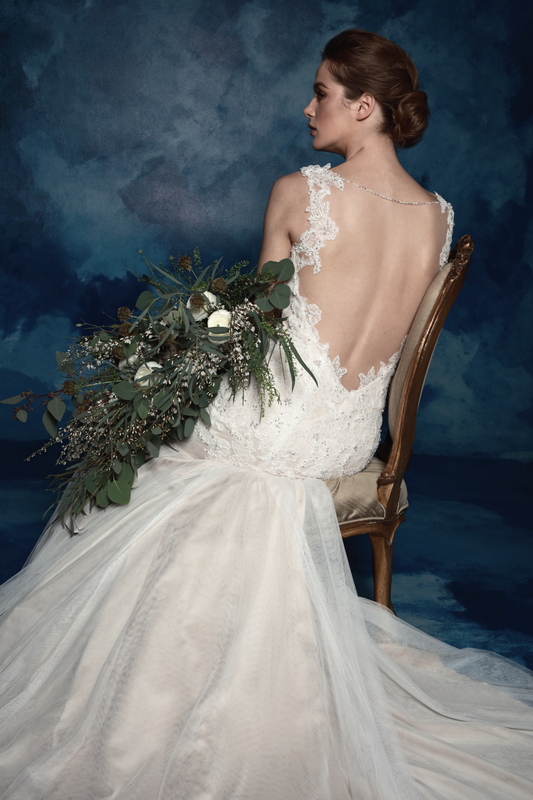 One of our very favourite parts of our job is getting to see designer’s new wedding collections before they’re launched to the masses – and it’s even better when we get to share a sneaky first look with our lovely readers too! 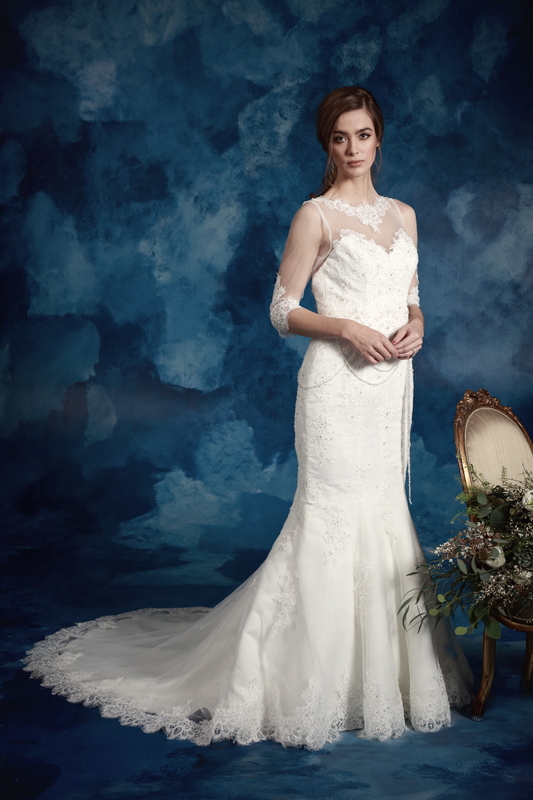 Today is one such occasion when we’re giving you a fabulous first glimpse of hot-off-the-sketch-pad designs as we introduce the brand new she walks with beautycollection by Amanda Wyatt. 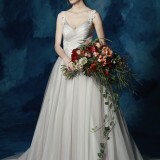 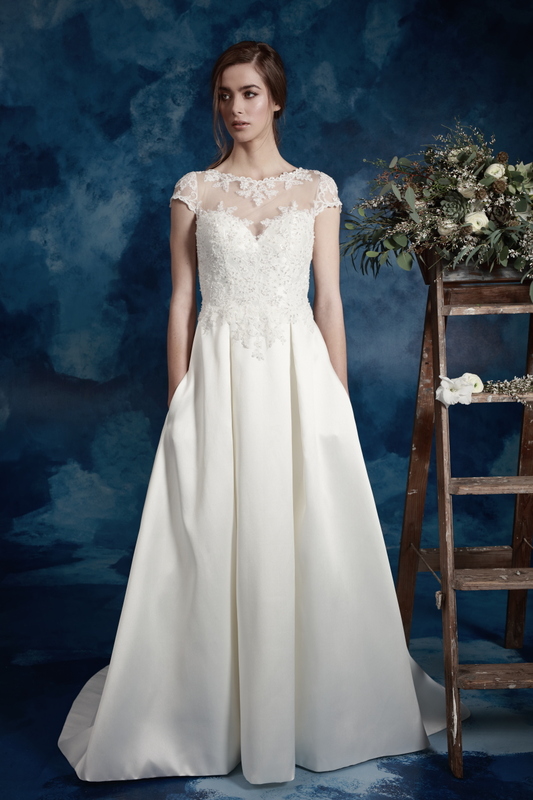 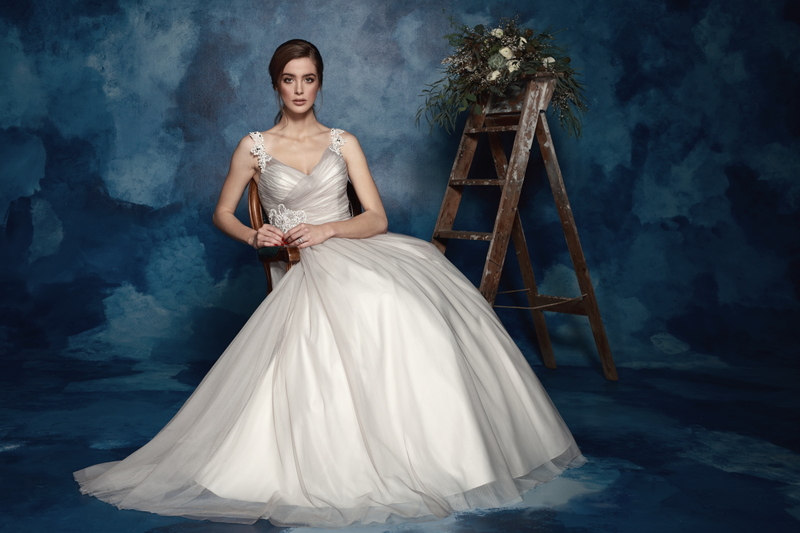 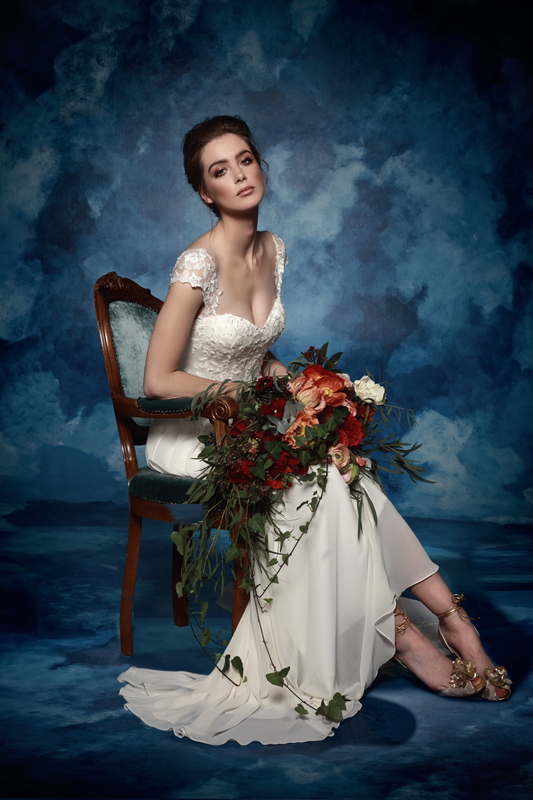 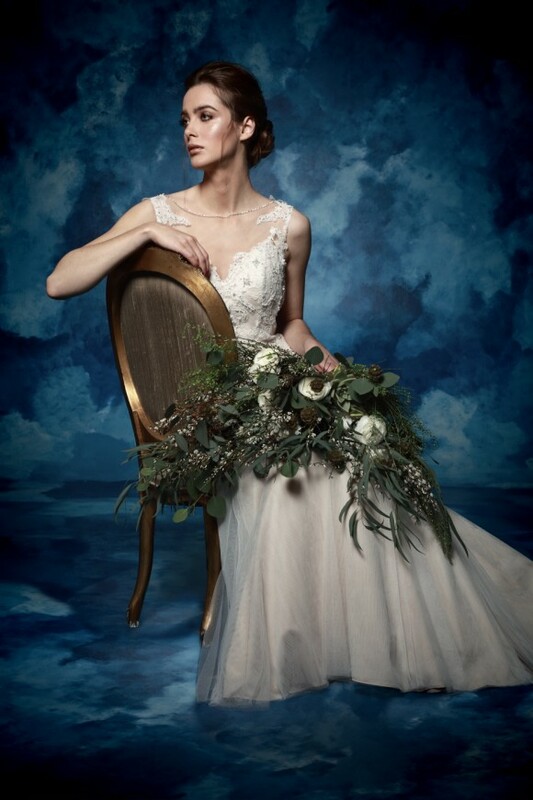 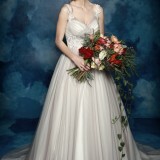 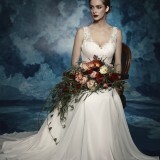 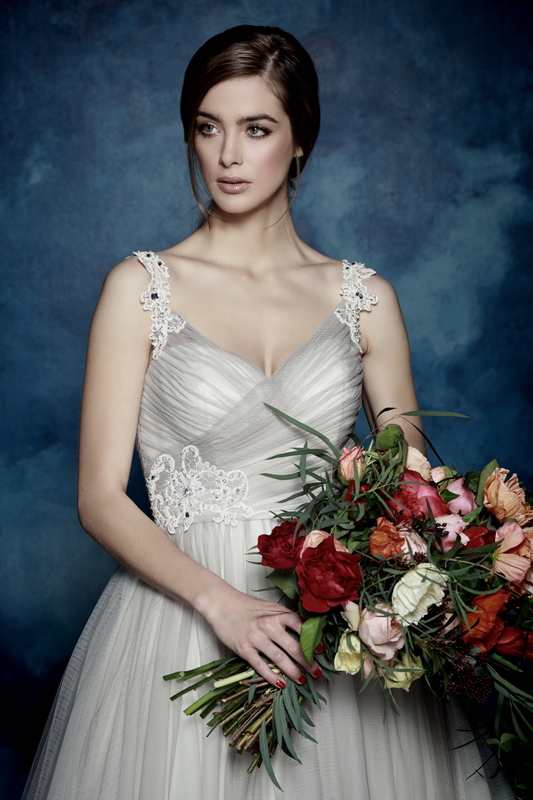 A leading name in British bridal for more than 20 years, this forward thinking, design-led fashion house year on year delivers beautiful wedding gowns that we know our readers love. 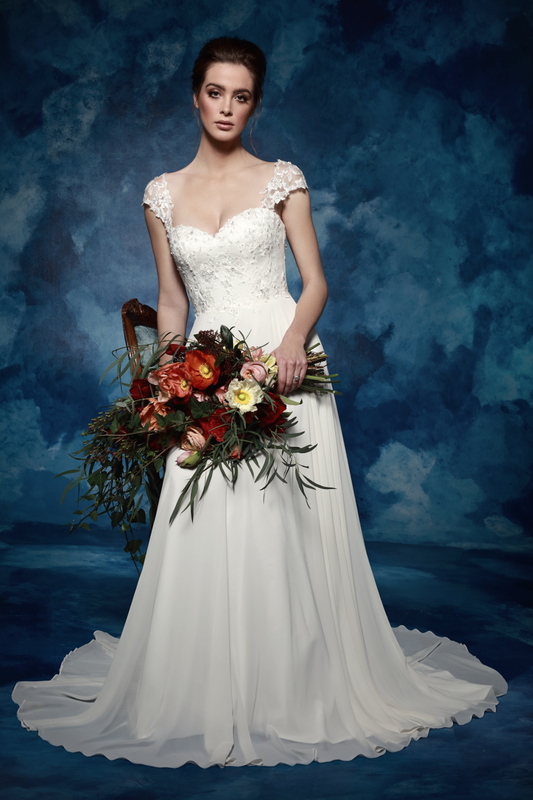 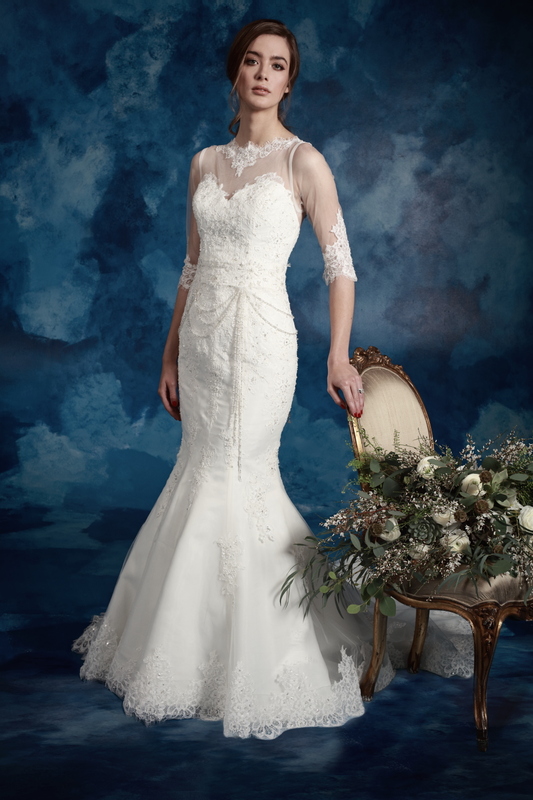 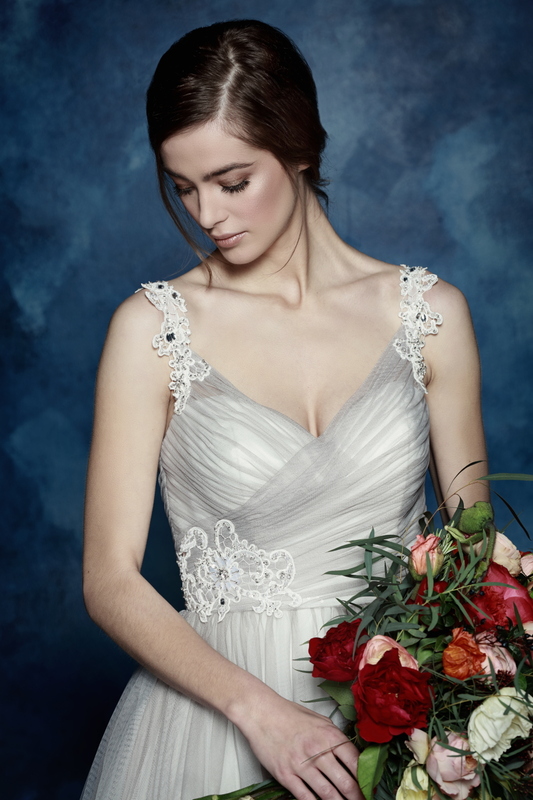 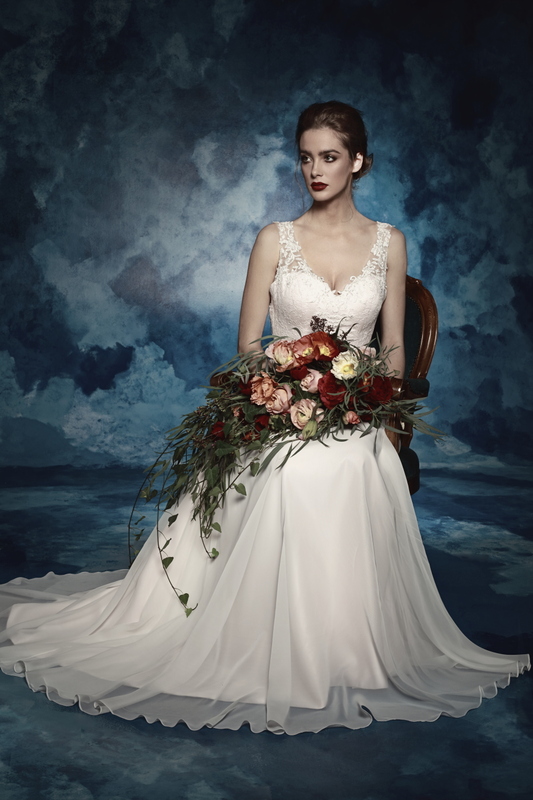 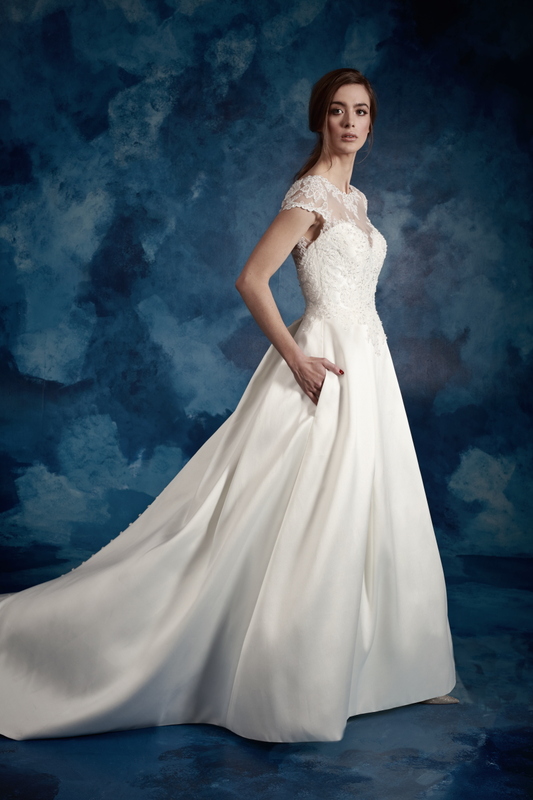 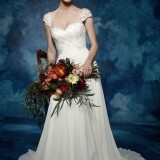 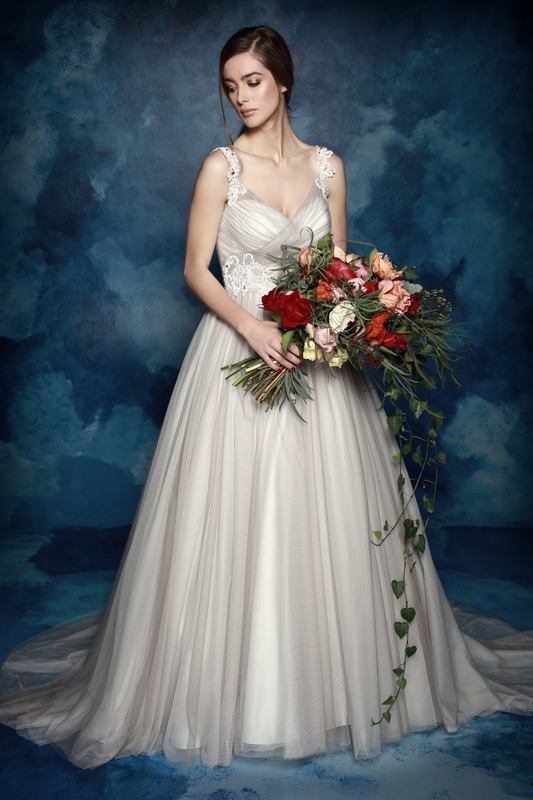 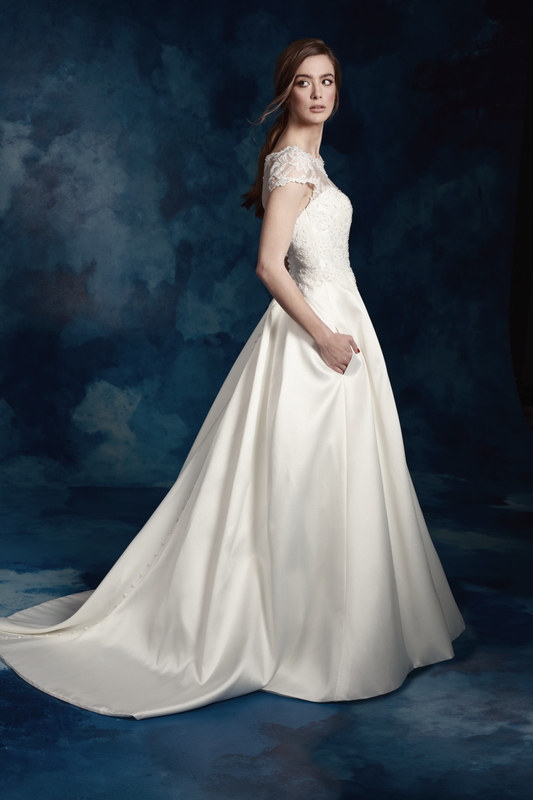 And Amanda’s 2017 collection, we think you will all agree, is no different with beautiful dresses to suit differing figures, tastes and styles. 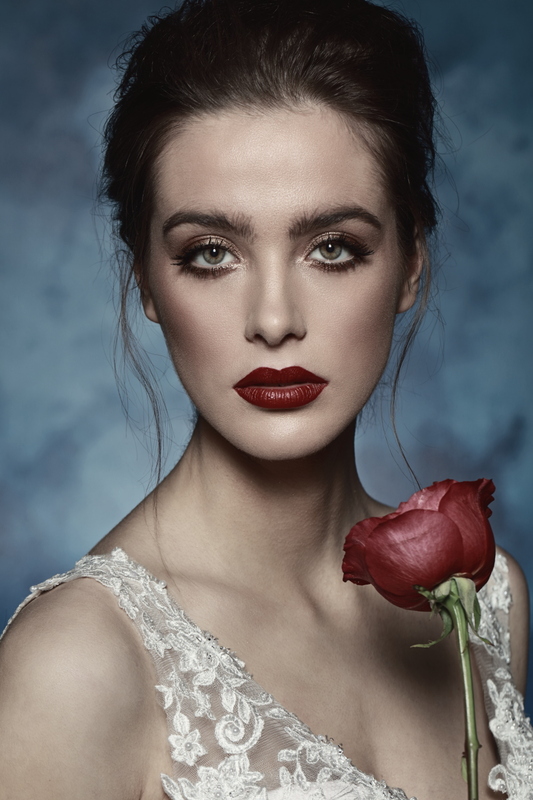 Drawing on inspiration from old Hollywood glamour, the She Walks with Beauty collection celebrates the Golden age of fashion, featuring an array of breath taking gowns that oozes glamour and grace, which demand to be adored. 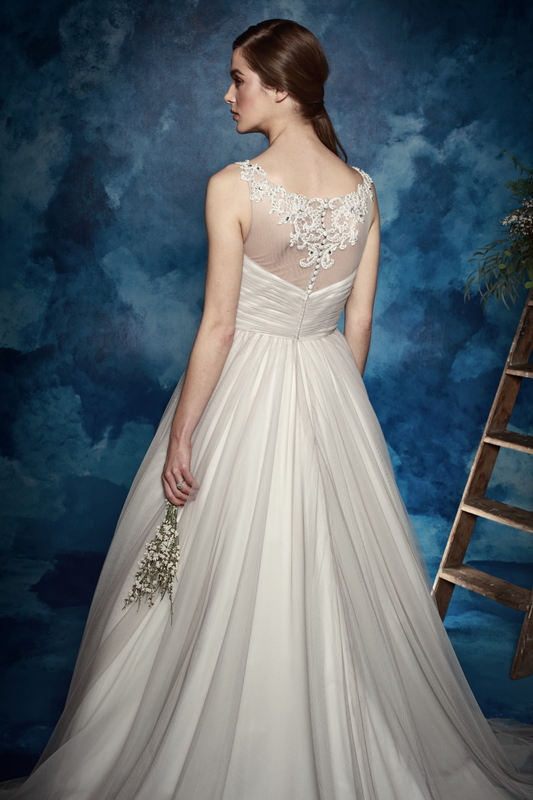 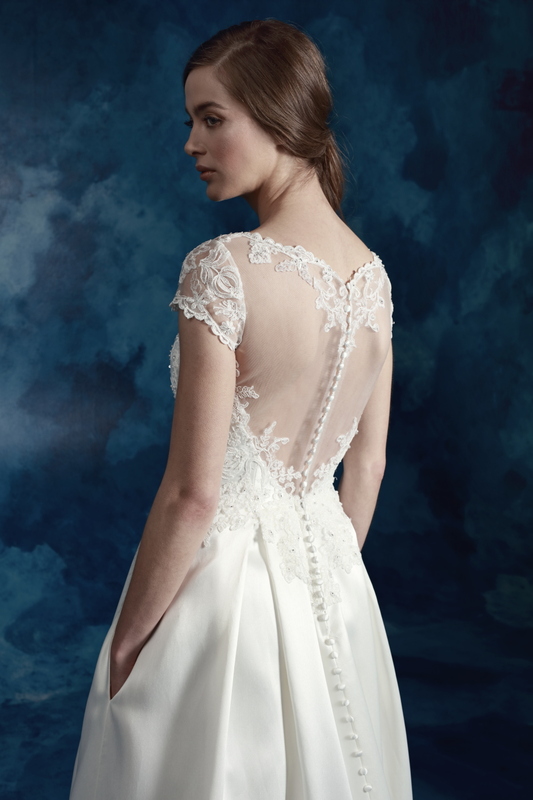 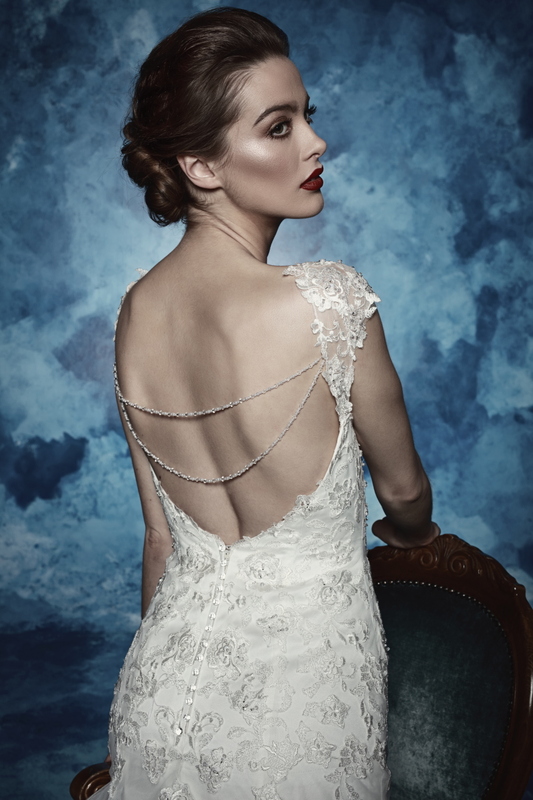 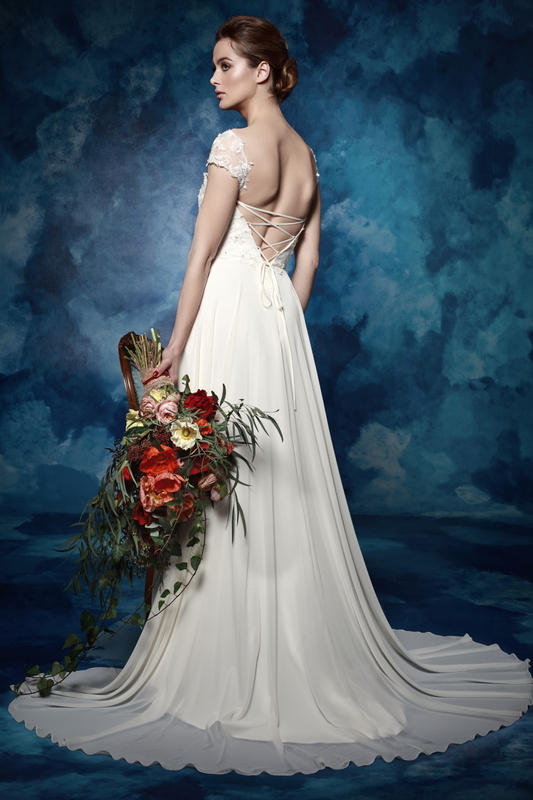 Daring cut-away back detail with bejewelled accents for the red carpet styled bride sit alongside graceful and alluring romantic gowns in Amanda’s signature chiffon. 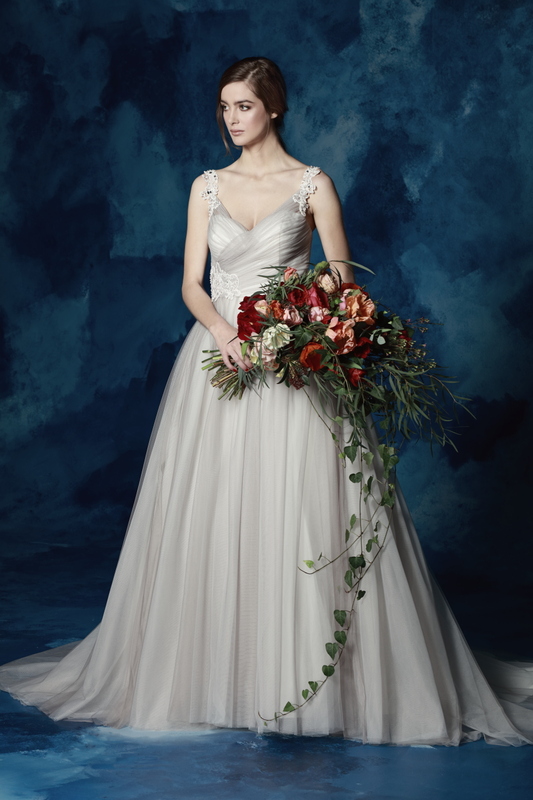 The 2017 colour palette includes dove grey, blush pinks, champagne and rich ivory shades, giving ladies the option to push traditional boundaries if they so wish. 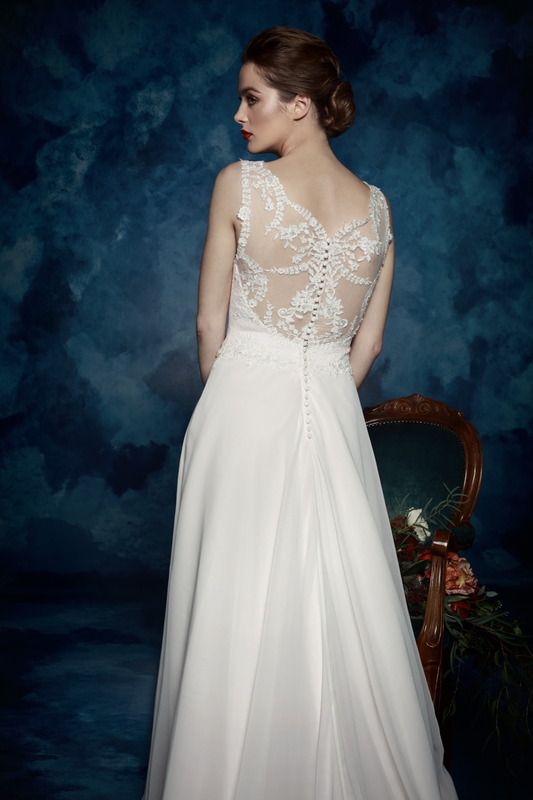 Over 35 new gowns, all with attention to detail in illusion backs, sleeves, jewelled accents and beautiful buttons, make this Amanda’s most intricate and opulent collection to date. 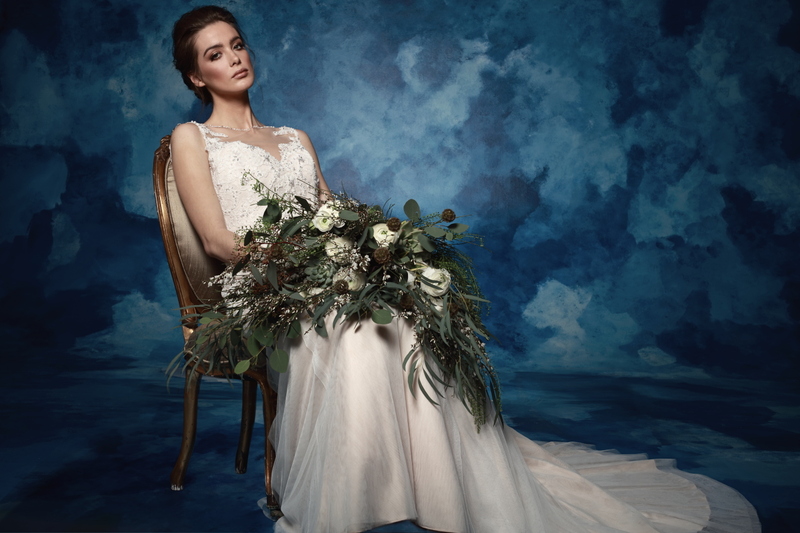 The She Walks with Beauty collection is priced from £950 to £1,700 and will be available in boutiques from early spring onwards. 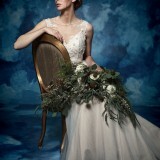 For more details email fashion@amandawyatt.com.